Cartoon and Movie. . HD Wallpaper and background images in the X-Men club tagged: photo cartoon x-men the animated series movies days of future past the last stand x2 x-men united. 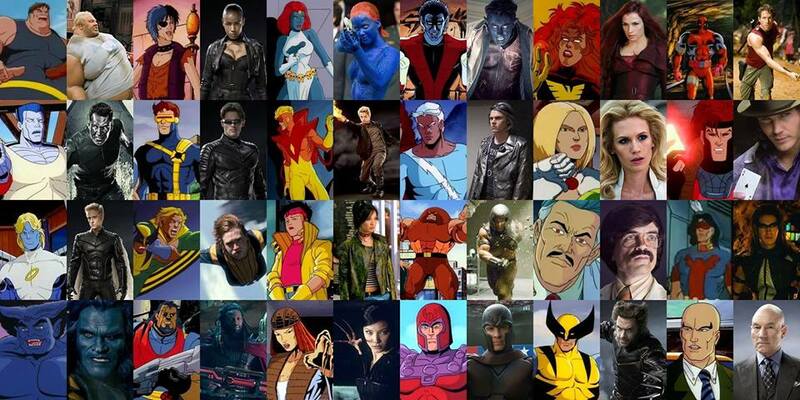 This X-Men photo might contain anime, comic book, manga, and cartoon.